The expert team at garage door repair ABC Garage Doors & Gates Repair will never let you down. This is because we know everything about the business in California. Call us so that we can discuss your requirements further. A team of qualified technicians will be sent to your home in order to provide you with an in-depth assessment. 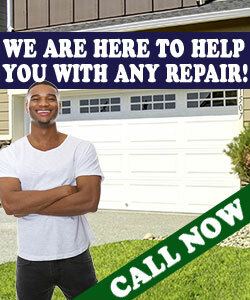 All local people are welcome to call garage door repair ABC Garage Doors & Gates Repair. We have the capacity, expertise and staff to be able to meet all your needs. All that we request of potential clients is that they send us a message via the website or call us in order to book an appointment. Your requirements will then be discussed.